Get ready for a week of dazzling performances. 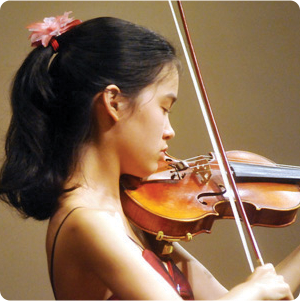 Staunton Music Festival’s summer season kicks off on Friday, August 16th and runs through Saturday, August 24th. During these nine days, Staunton Music Festival (SMF) will present twice daily chamber music concerts, plus lectures and workshops. 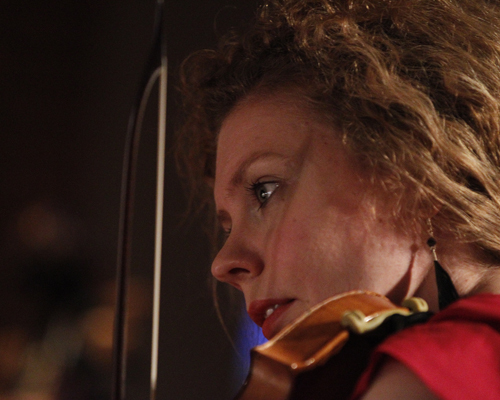 The concert series features acclaimed performers from Europe and the United States. 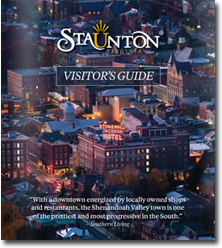 Among the talented and celebrated artists performing in Staunton are Vladimir Mendelssohn (viola and composer), Antti Tikkanen (violin), Andrew Willis (fortepiano), Minna Pensola (violin), Igor Begelman (clarinet), and Sivan Magen (harp). 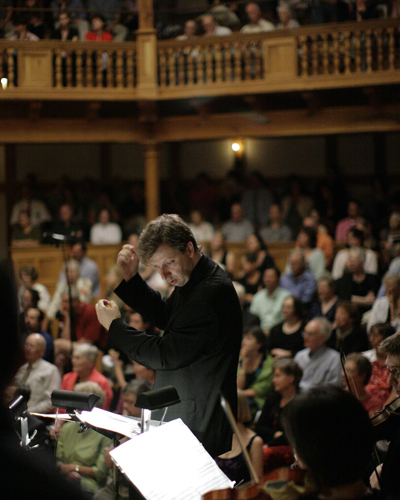 Highlights of the 2013 season include an evening of Handel and Purcell at the American Shakespeare Center’s Blackfriars Playhouse; an evening of Baroque featuring period instruments and renowned vocalists; and the the Early Keyboard Extravaganza which will feature eight period instruments – all on loan from private collections. This is a rare opportunity for anyone on the East Coast to see and hear so many historical keyboards assembled and performed by recognized masters at one occasion! Carsten Schmidt, the festival’s artistic director, enjoys a flourishing career with extensive performance and broadcast activities as a chamber musician and soloist with orchestras throughout Europe, North America, and Japan. He has been heard in such venues as Kennedy Center, Carnegie Hall, and the Moscow Conservatory, as well as in broadcasts worldwide. 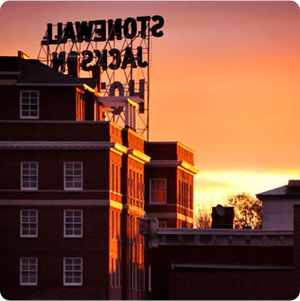 With the intimate performance venues in Staunton, there are no bad seats. The festival has a strong following, so reserve your seat as soon as possible. Tickets for the evening concerts are available at StauntonMusicFestival.com or by calling (800) 838-3006. Regular performance ticket pricing is $20 adult / $18 senior / $8 student (ages 16-and-under are free). Every day at noon there will be a free concert. All seats are unreserved. Doors open one hour prior to concert. The full festival schedule is available online. 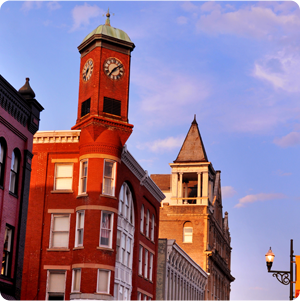 All performances take place at historic venues in beautiful downtown Staunton, Virginia – recently designated as one of the “best small towns in America” by Smithsonian magazine.